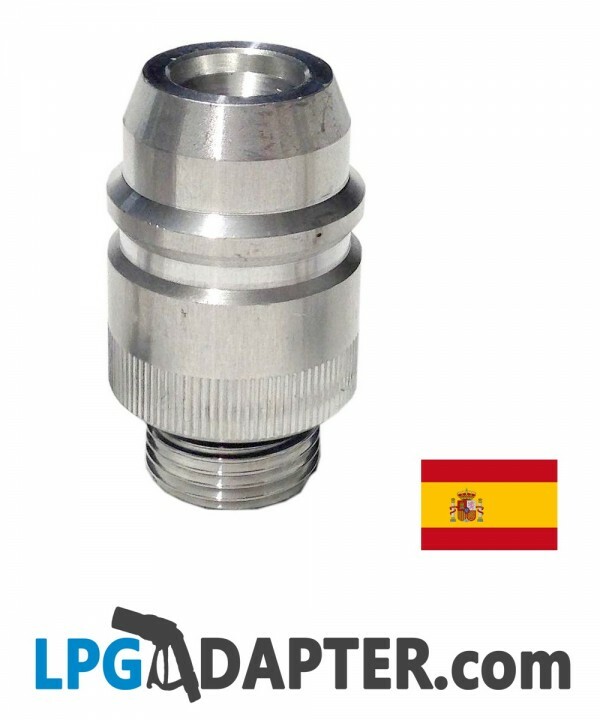 This type of POL to Euro Nozzle LPG Adapter is used to refill UK lpg / propane gas bottles (reverse thread) at Spanish petrol autogas station pumps (Euronozzle). 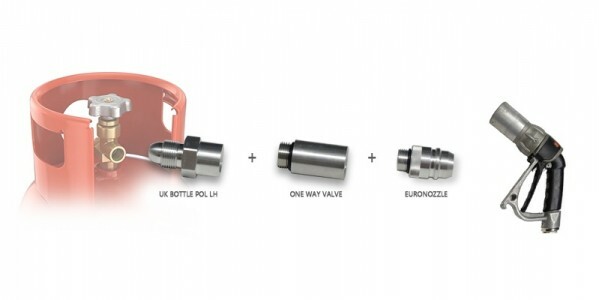 The POL to Euro connector UK gas Bottle Refill Adapter Kit comes in 3 part and it can be used with our other products in the lpg adapter range. 2. 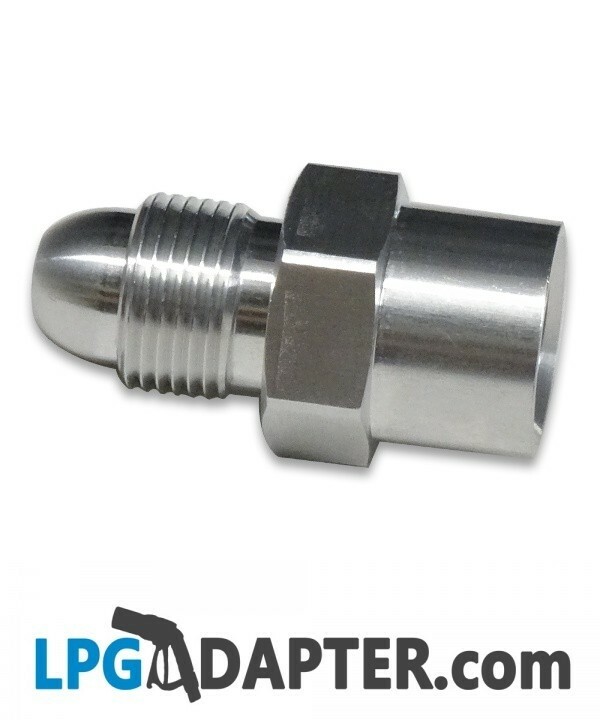 W5/8 male to W5/8 female propane one way safety valve. 3. 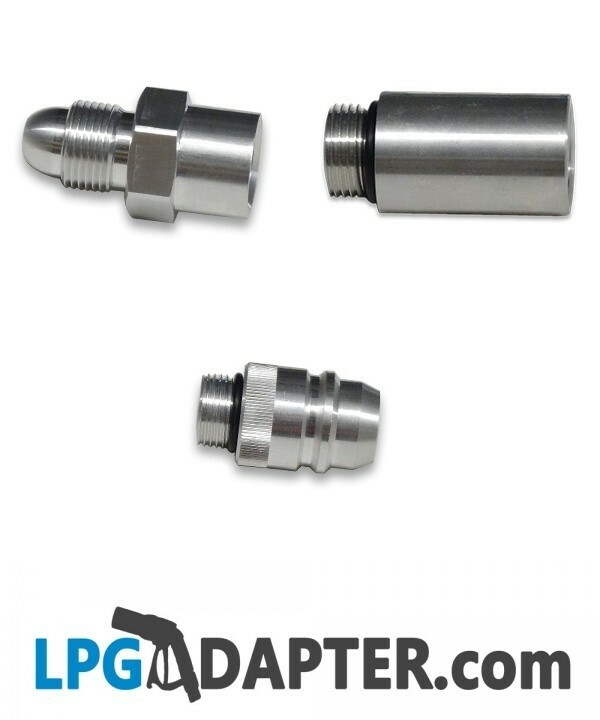 W5/8 male to Euro Nozzle adapter. 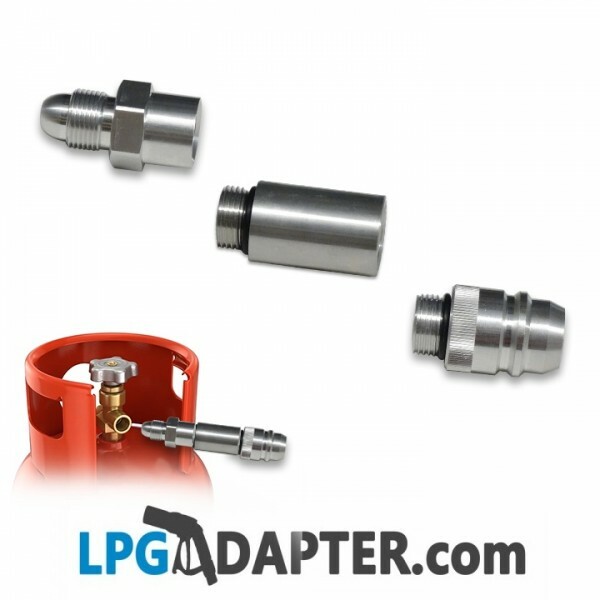 Screw your LPG adaptor into gas bottle valve. 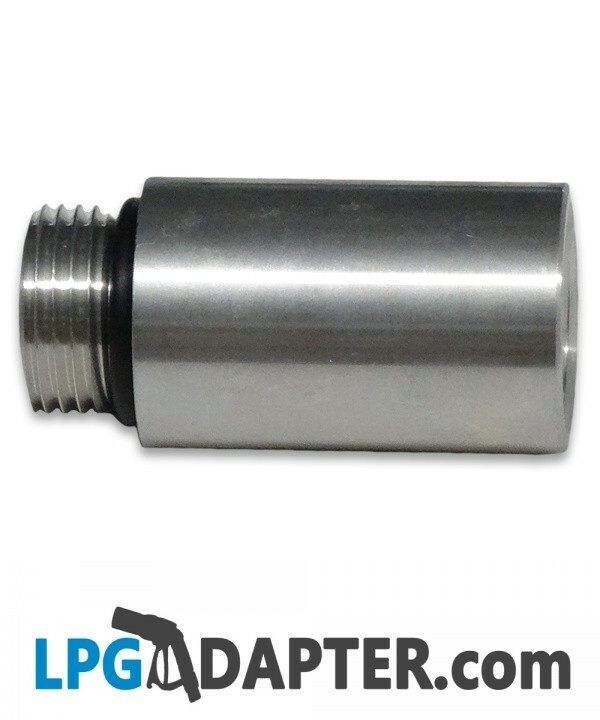 For full range of other adapters, if you are travelling across Europe, please see our other listing.